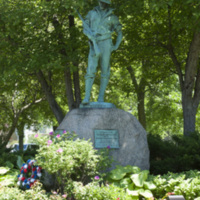 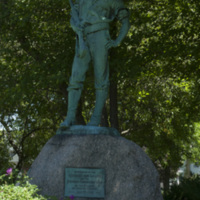 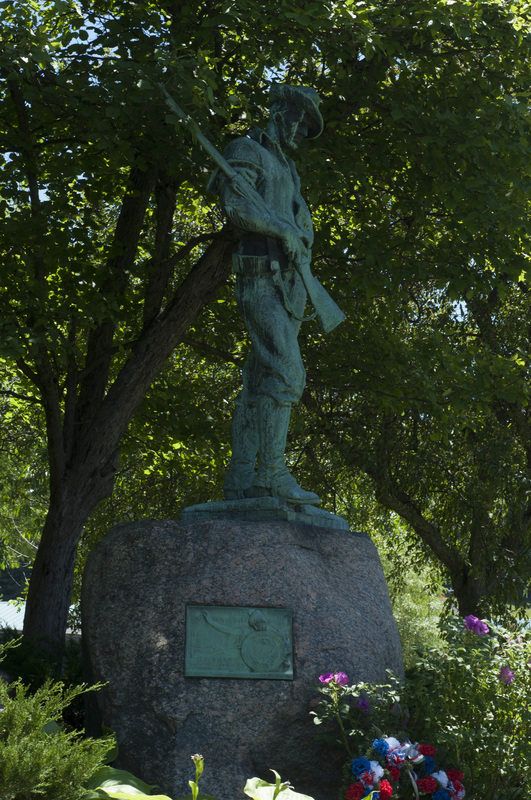 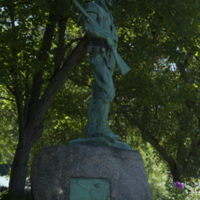 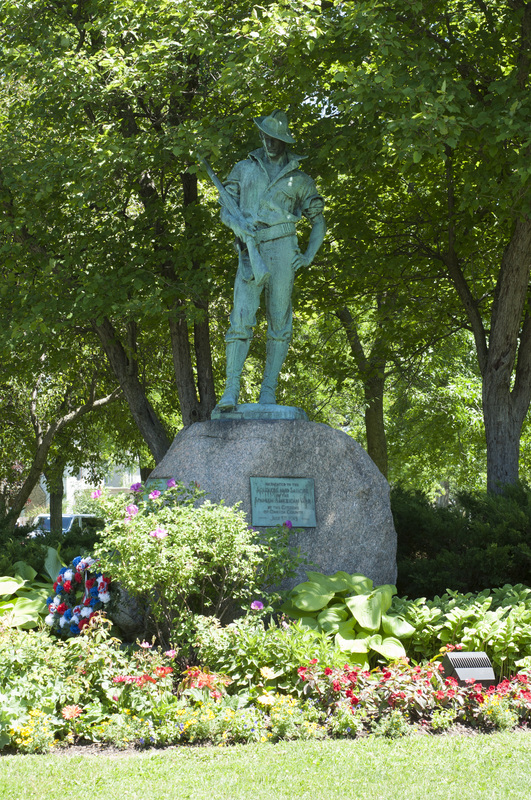 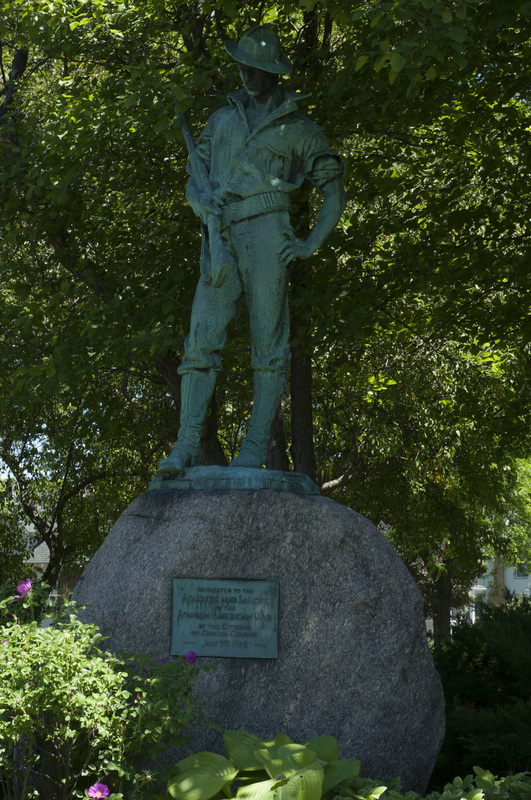 Allen Newman, “The Hiker, Spanish-American War Memorial,” Art Oneida, accessed April 20, 2019, http://artoneida.org/art/items/show/188. 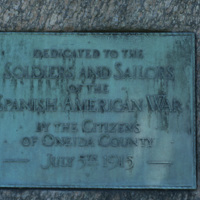 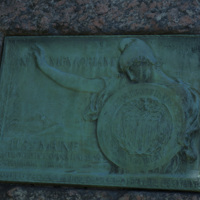 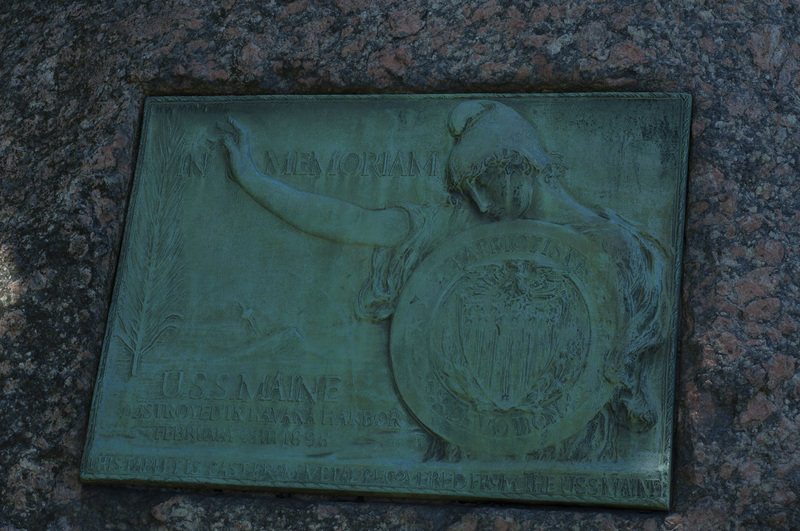 Inscription: "DEDICATED TO THE SOLDIERS AND SAILORS OF THE SPANISH AMERICAN WAR. 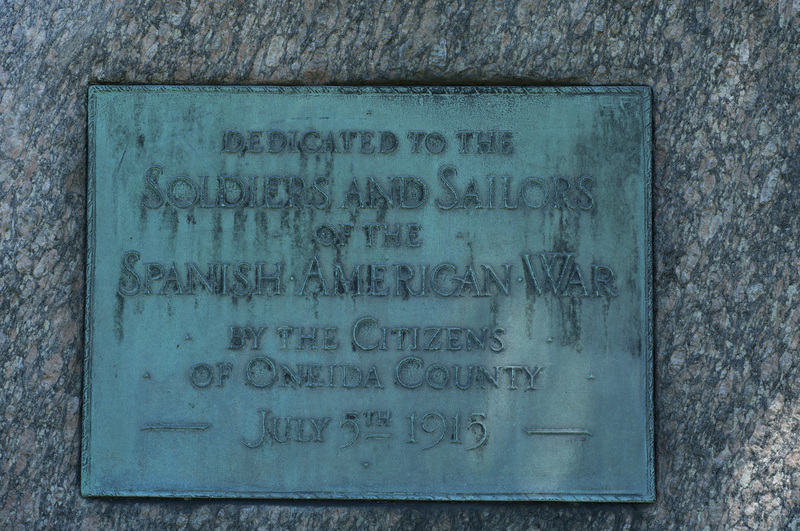 BY THE CITIZENS OF ONEIDA COUNTY JULY 5TH 1915"